The Avy belongs to the young generation. It is almost as slim as the highly successful brother, Eyc. With real IQ technology. 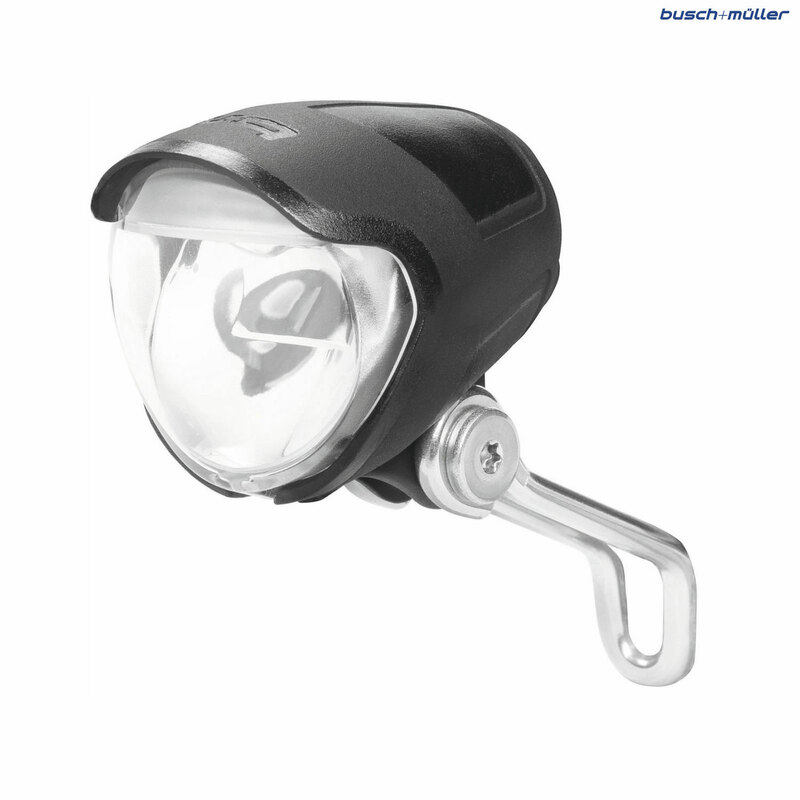 With 30 lux and good homogenous illumination of the road it is the ideal mid-range headlight - technically absolutely up to date at a very reasonable price/performance ratio.